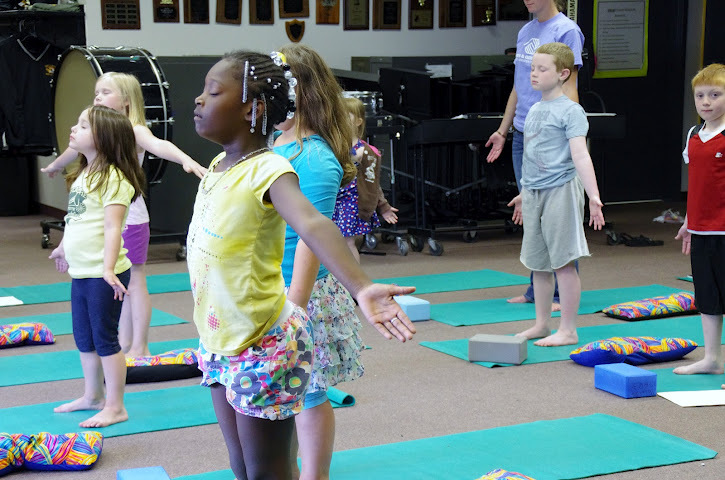 This summer, I was blessed to teach K-6 children yoga in the Cincinnati Boys & Girls Club program, helping them have fun as they learned to stretch and calm themselves by focusing on their breathing. Only a few hands went up Day 1 when I asked who knew what yoga was. Kids wiggled around, paying little attention to my direction. But within weeks they became more coordinated and responsive, enjoying each class’ unique themes and games.